The Denver Broncos are one of the few teams that boast a winning record against New England, but they face the Patriots in a role where they almost never lose. Put Tom Brady at home in the month of October and watch the wins pile up. In 19 games since 2002, the Pats are 18-1 at home after the calendar flips from September. Their lone loss was in 2005 to San Diego, according to the database results. Both teams are looking for their third win of the season Sunday and the Broncos arrive as 7-point underdogs, according to the Week 5 NFL odds comparisons. "Even with that point spread buffer, the Broncos have gone the other way in the month of October, as their 1-7 ATS mark proves," said Jack Randall, football analyst at OddsShark.com. Through four games this season, the New England Patriots have sandwiched two close losses between two blowout wins. New England blew out both Tennessee (34-13) and Buffalo (52-28) on the road and lost by the slimmest of margins to Arizona (20-18) and Baltimore (31-30), covering the spread as a 2.5-point underdog against the Ravens. Tied with Buffalo and New York at 2-2 in the AFC East, the Patriots hope to start stringing some wins together to take command of the division. The Denver Broncos have had one of the league’s toughest schedules through the early stages of the season in facing Pittsburgh (31-19 win) and undefeated Atlanta (27-21 loss) and Houston (31-25 loss). They finally got an easy one last week in a 37-6 win over the Oakland Raiders, but it is back to the grind this week on the road against New England. Peyton Manning has played well in his return to action, and the defense has also performed well allowing 20.8 points per game against some pretty tough offenses. Historically, the Denver Broncos have enjoyed a lot of success against the New England Patriots with a 17-6 SU and 16-7 ATS record in their last 23 meetings. But since 2008, New England is 3-1 SU and ATS in its last four games against Denver, including last year’s 45-10 win in the playoffs. Peyton Manning wasn’t around for that game, but many of the other Broncos still on the team were. The Broncos would love to exact revenge for last year’s embarrassing playoff loss in this building. 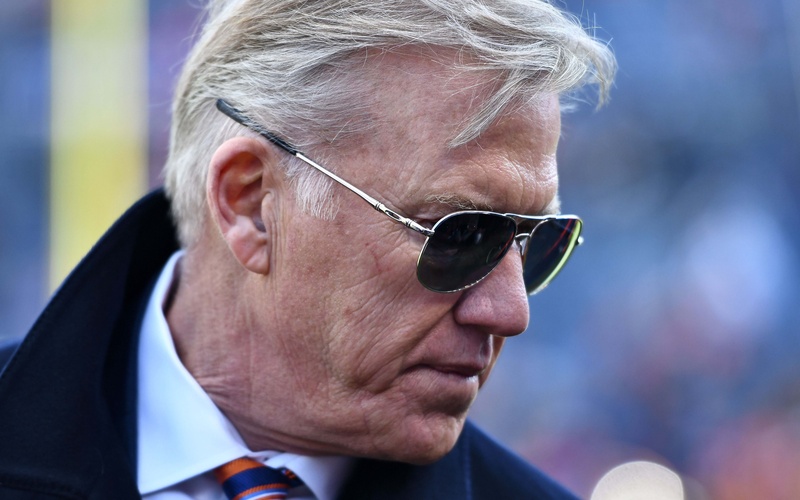 Winning outright on the road against New England will be tough, but considering the fact that the Broncos have already kept losses to two of the league’s best teams to six points, they should be able to do the same this Sunday. A caution, the Pats are 8-1 ATS in nine recent games against AFC West teams.